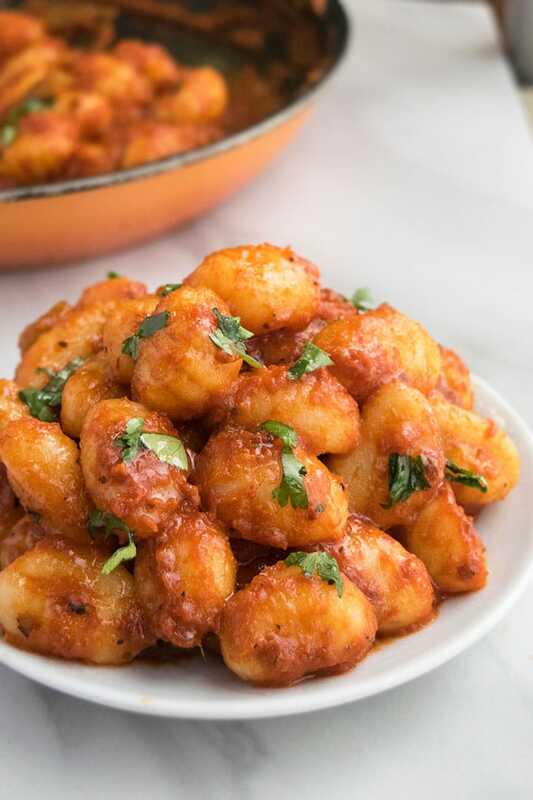 Quick and easy gnocchi sauce recipe, made in one pot on stovetop with simple ingredients like tomatoes and basil and loaded with Italian flavors. Easy 30 minute meal. 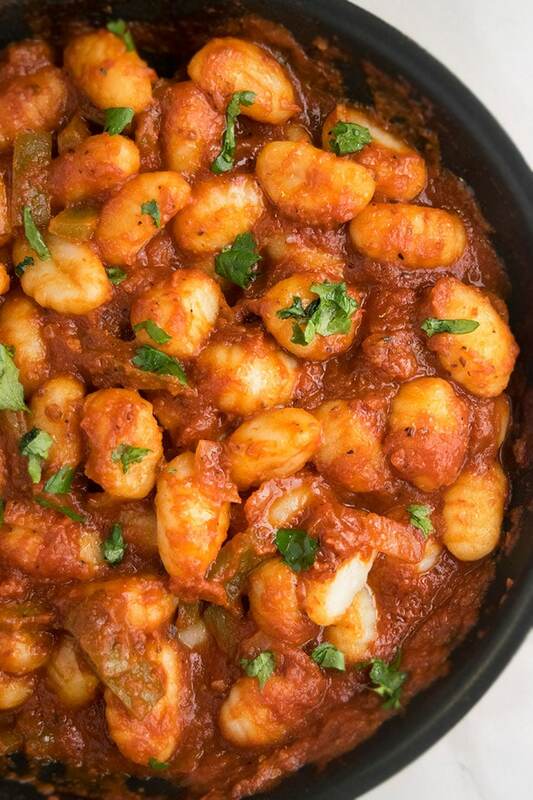 My family really likes Italian meals and this one pot tomato gnocchi sauce always hits the mark. Some other weeknight Italian favorites are this One Pot Italian Sausage Pasta and this One Pot Lasagna Soup. Hands down, this is the best sauce for gnocchi! It’s rich and creamy and perfect people who love classic tomato pasta sauces. 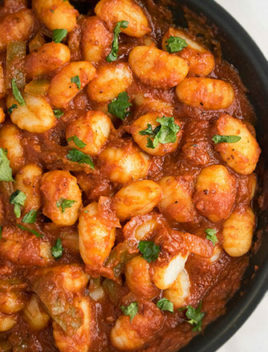 This sauce for gnocchi is ready in 30 minutes! You truly can’t get easier than this- simple ingredients, simple steps, maximum flavor. 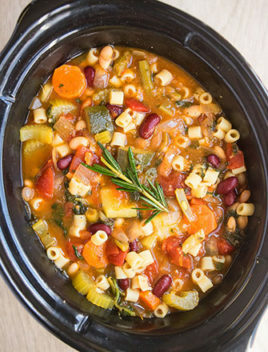 How do you make gnocchi sauce/Gnocchi tomato sauce? Add crushed tomatoes, herbs and spices. Let it simmer until thickened. Mix in green peppers and fresh basil. Add boiled gnocchi, mozzarella cheese and toss everything together. Garnish with basil and parmesan cheese and you are done. 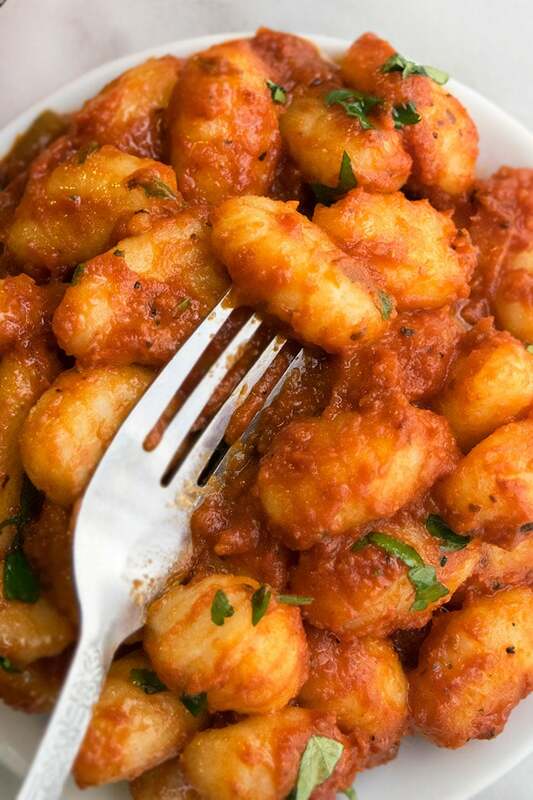 What kind of sauce do you put on gnocchi? They are small dumplings made with potatoes and flour/semolina and usually served with a creamy sauce. It’s usually pan-fried in some butter or oil to make it crispy and golden brown and then it’s tossed with a sauce and served. It can also be boiled in salted water until it floats on top. Then, water is drained and boiled gnocchi is tossed together with the sauce. Serve it with a thick, creamy sauce and a side of a simple salad or breadsticks. 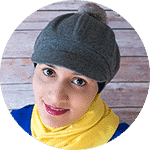 Whether you are using the classic potato gnocchi or the sweet potato gnocchi, it will need a creamy sauce to give it flavor and tomato sauce recipe below works well for both. Typically made by sautéing garlic and fresh sage in butter until fragrant and then tossing gnocchis in this butter sauce until fully cooked and coated. Typically made by a combination of cheeses and thinned out with half and half or milk. A creamy tomato-based sauce, infused with vodka. Made with pumpkin puree, cream cheese and flavored with some herbs and spices. Made with a combination of cream cheese, mozzarella cheese and and thinned out with half and half or milk and flavored with some fresh herbs and mushrooms. It’s a creamy garlic parmesan sauce that’s flavored with Italian herbs. 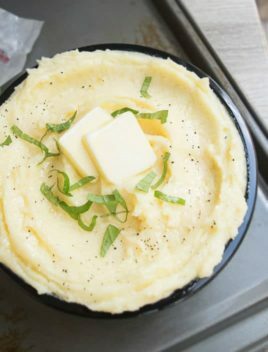 The creaminess comes from mozzarella cheese and heavy cream. Prepare pesto, using your favorite recipe or you can even use store-bought pesto and toss the boiled gnocchi in that. Prepare Alfredo sauce, using your favorite recipe or you can even use store-bought alfredo sauce and toss the boiled gnocchi in that. Stir in 1/2 cup frozen spinach in this sauce near the end. Make sure to thaw it first and squeeze out excess water. Red chili flakes are optional but they add a subtle spicy kick that’s awesome. Instead of dried Italian seasoning, you can also use all fresh herbs like basil, sage, oregano, rosemary, thyme. Adjust the amount of Italian seasoning, basil, oregano, based on your preference. Adjust the amount of mozzarella and parmesan cheese, based on your preference. To make the sauce more rich and creamy, add 1/3 cup heavy cream. Don’t omit the fresh basil, even though it’s a small amount because it adds a lot of flavor and fragrance to this meal. Sweet potato or potato gnocchi can be used in this recipe. I like the potato version the best. Use a nonstick pot to prevent any burning and sticking during cooking. If you like crispier gnocchi, pan fry it in some olive oil first and then mix it into your sauce. If the sauce is too thin, cook it for bit longer until liquid is reduced. In a large nonstick pot, boil gnocchi in salted water until it floats on top. Drain and keep aside. Add the garlic and onion and cook until onions are transparent. Add the crushed tomatoes, salt, pepper, Italian seasoning, oregano, red chili flakes and mix everything together. Let it simmer until liquid is reduced and sauce thickens. Stir occasionally to mix everything together. In the final 5 minutes, add green peppers, basil and mix them into the sauce. Add boiled gnocchi and mozzarella cheese into the pot and mix everything together. Garnish with more basil and sprinkle parmesan cheese. Enjoy! Tates best, when served fresh but leftovers can be stored in a sealed container in the fridge for up to 2 days. I had forgotten how much I love gnocchi!! You have given so many options that I may have to work my way through the entire list! Thank you for this recipe! Saving to make soon! My whole family loves gnocchi! 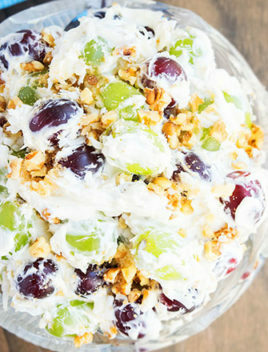 They will love this flavorful dish! This looks like a great meal for weeknights! One pot meal for the win. Pinning for later this week. 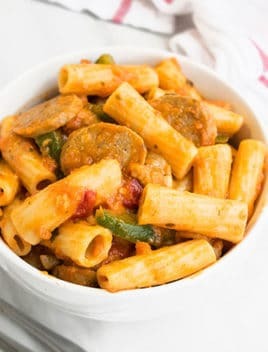 Loving the vodka sauce in this one pot dish! A perfect meal for busy nights like today. Can’t wait to make this!